Francis is not just answering these questions, he is paying attention to who is asking them, and finding a way to make them feel seen. A uniquely candid project that reveals the curiosities, dreams, and insecurities of contemporary children and offers comfort and advice from a Catholic perspective. 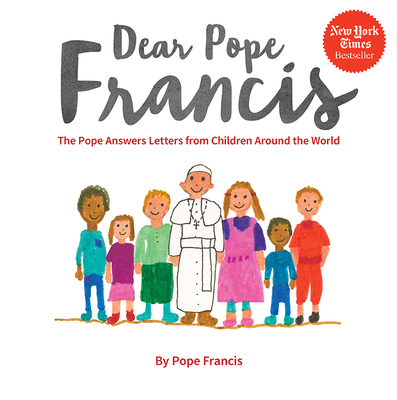 Pope Francis is delightfully present in his answers to the collection of letters written him by children across the world. Dear Pope Francis offers a quiet profundity that even non-believers can get into. Many of the common themes in the children's letters will show your own kids that we have things in common with people all over the globe. Dear Pope Francis is a beautiful collection of questions that the world, no matter what age, shares. It’s a book that brings the world together and focuses on faith. There is no book like this collection. Hidden in this deceptively simple book is a great deal of profound theology, explained simply and directly.